Agriculture is about understanding the land, animals, crops and community. 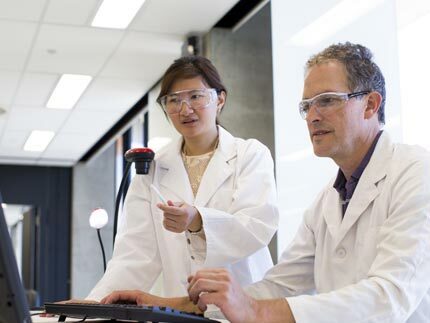 For those seeking a career in the industry, our Bachelor of Agricultural Sciences is the degree of choice. 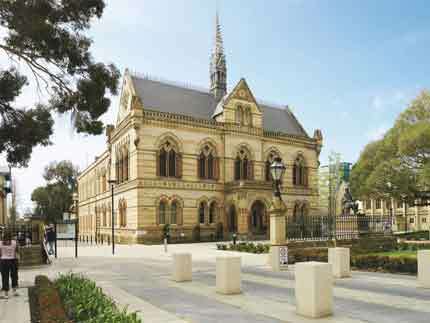 It is ranked 42nd in the world and is the only Agricultural Science degree in South Australia*. build practical skills through at least 450 hours of internships. Within just a few months of finishing, 91% of our graduates find full time employment**. In fact, on average there are five jobs available for every graduate***. You’ll be set to improve primary production outputs in both rural and city locations. You could work as a consultant, conduct sustainability research, advise on government policy or innovate in urban and vertical farming. You might get a job in ag media, connecting farmers to their customers. Perhaps you’ll come up with ways to increase farming efficiency using modern drone technology. You must have completed a Certificate IV or above from a Registered Training Organisation. Your application will be ranked according to the level of the award. 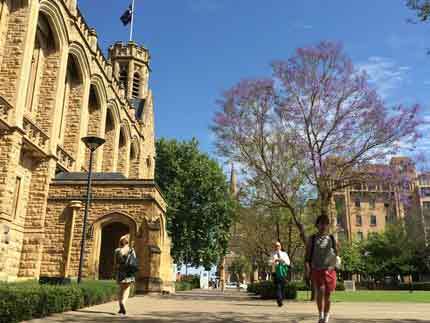 This degree gives you the highest chance of full-time employment, compared to any other degree in South Australia. The proportion of agricultural graduates in full-time employment is 12-15% higher than graduates from other degrees. In fact, 91% of our Bachelor of Agricultural Science graduates find full-time employment within just a few months of graduation. You will be highly sought after for positions such as consulting in the livestock and cropping industries, banking and research as well as natural resource management. secondary, tertiary and vocational education. Unlike many other universities, we offer industry work experience: a total of 12 weeks, or 450 hours. This is done during university vacations. In your first and third year, you’ll go on numerous field trips and excursions. You’ll also have the opportunity for field trips to South-East South Australia and Queensland; and even international trips such as China and India. The course is designed to provide broad training in science and agriculture. In the first year students develop basic skills in chemistry, biology and statistics and study core courses in soils and agriculture. In the second and third years students enrol in crop science, livestock science, soil science and agribusiness courses. Some specialisation is possible in the third year. Field trips and excursions are incorporated into the first and third year of the program to expose students to best-practice in industry. Practical skills are developed through a professional internship(12 weeks or 450 hours) during the second half of the program. 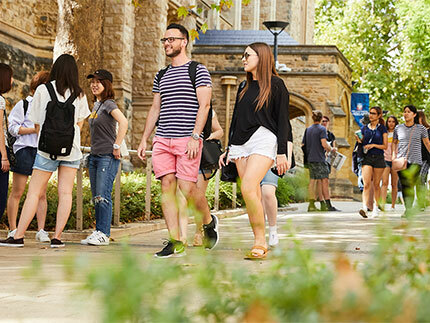 Study in the first year of the program is mainly at North Terrace and the second and third years of the program are based at the Waite and Roseworthy campuses. Owner of winery, distillery and perfume company in the Adelaide Hills.